I get emails from readers asking for product recommendations from time to time and I’m encouraged that some of you tell me that you’re inspired by my experience to switch to more organic formulations. So I thought I’ll write something for the covert-to-be on 10 things to note when you’re switching over to organic cosmetics for the first time. Your nose will have some adjustment to make when switching over to organic formulated skincare for the first time. Truly organic formulationsâ€”by this I mean those containing less toxic ingredients typically known as the dirty dozensâ€”can smell weird for first-time users because they don’t contain synthetic fragrance. Based on my experience, you have this category that smells really great because of the combination of essential oils. Then there is this category that smells a bit like Chinese medicine because of the herbal extracts and finally, a category that smells really foul like fermented food or rotten fish. I don’t really know why some products need to be formulated to smell so horrible but perhaps the formulator thinks the “raw” scent adds more appeal. LOL. The good thing is, you usually get to smell before you purchase so if you don’t like the scent, then don’t buy k? This is probably something that many people need some getting used to when they first switch over. Organic cleansers, body wash and shampoos do not contain harsh sulfates like SLS/SLES/ALS and because of that, they do not emulsify and foam as well compared to the conventional products. They do wash well but don’t expect big foamy bubbles because the formulations usually include milder sulfates, which are really kinder to your skin too. Organic formulations have very short life span and we’re talking about six months thereabout. This is because they tend to use self-preserving ingredients and do not contain stable preservatives like parabens. Hence, they cannot be kept out for too long. However, increasingly, more natural/organic formulations include alternative preservative systems and because of that, can last something like a year. Anything longer, well, I’ll question if they’re truly organic. Anyway, I find the good thing to this shorter life span is that the ingredients are probably “fresher” and more “active” in that sense. Although there are increasingly more organic formulated cosmetics, they’re not what you would call mainstream. Hence, in that sense, you don’t have many choices with certain cosmetics for example nail polishes, makeup, or hair products. In addition, color-based products are also limited because of the lack of colorants in the formulations. And related to this, you might want to know some skincare formulations look rather “raw” or maybe I should say “neutral” in terms of the color. Instead of the usual white you see, some of them are brown. Okay, this one is a bit contentious. Personally, I don’t really think they take a longer time to perform. In fact, I find them to work pretty quickly for me. However, this is something many people raise and so I think it’s fair to let first-timers know in case they have a case of “stubborn” skin. Ha. 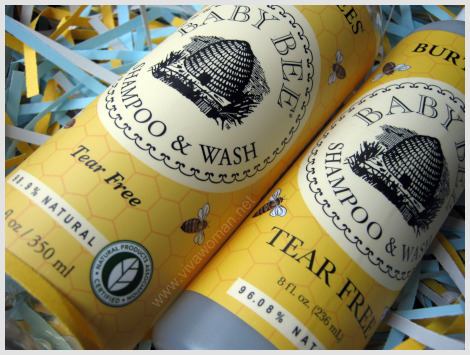 It’s not true that organic formulated cosmetics are irritants free. Many of the formulations contain essential oils and such ingredients can irritate big time for sensitive skin. Some skin types may also not take well to certain active or botanical ingredients used in such formulations. So even though organic formulations are seemingly “milder”, I won’t say they’re completely free from irritants. Unfortunately many organic formulations do cost more especially if they’ve been properly certified by the recognized organic bodies. But I’ll say they do not really compare more if we pit them against the premium conventional brands. Good organic formulations are usually bottled in dark colored glass to preserve the integrity of the formulation. You will need to exercise some care when it comes to handling of such packaging. Well, this is a definitely a valid advice from someone who had experienced some amount of broken bottles! If you’re just starting out and gaining interest in organic cosmetics, you’ll need to read to find out what exactly is organic. 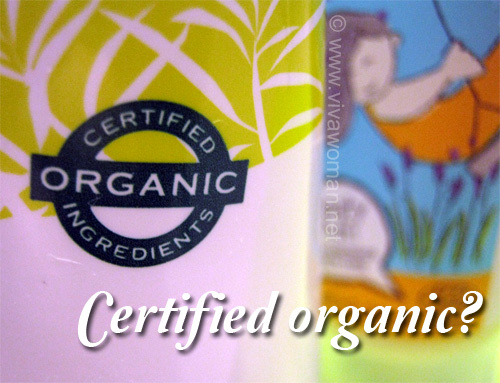 TrueÂ organic products should be free of synthetic emollients, synthetic humectants, synthetic emulsifiers, synthetic surfactants, synthetic preservatives, artificial dyes, colorings, and additives.I suggest that if you’re truly into organic products, look out for those that bear recognizable logos or seals from the established certifying authorities worldwide. 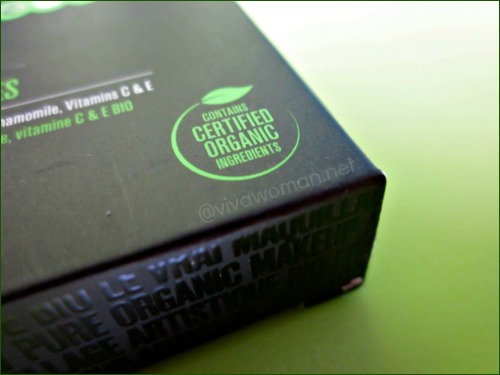 There are quite a few and you can find out more about them in my previous entry regarding certified organic ingredients is not the same as certified organic. I hope this list helps you if you’re thinking of converting to organic cosmetics. I may have missed out some points and so those seasoned users of organic products may want to chip in their comments. Different smell, low numbers, dull color, long time wait are some facts about organic products but we need to accept those if we want long time and best results. I guess it’s still different mileage for different folks. Some may offer great results but it will still depend on the formulation. Hi. I’m a big fan of your blog and I especially enjoy reading articles such as this one. One one point I don’t agree. I think choosing organic cosmetics no longer has to mean settling for dull colours. 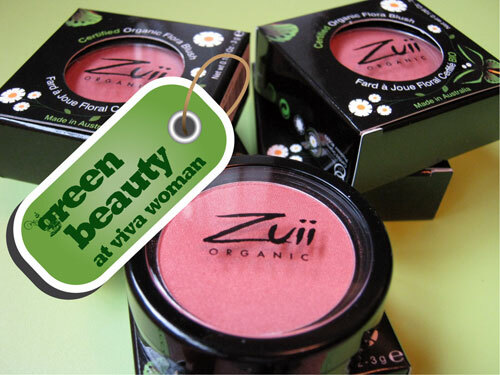 For instance, check out http://www.zuiiorganic.com/eye-shadow/. There are definitely exceptions but I would still consider organic cosmetics quite limited in the general sense if it’s just a few brands offering wider choices. I don’t use many organic cosmetics or skincare. I just haven’t found any I like. For now I just try to at least use makeup without parabens, phthalates, and petrochemicals. I didn’t want to put down natural cosmetics, which is what you’re using, because some of the new users might not know what to look for especially since there’s quite a bit of green washing. I don’t always use organic, sometimes natural too. oh yea the smell. lol. i have no problem with them but whenever i am trying to share my stuff to my friends. they complain about the smell. and of coz the makeup. im still in search of an eyeliner which do not smudge. let me know if you’ve found one. as for the eyeshadows. im currently using zuii. i think it’s from Australia. i have to tell you that the colors are perfect! they are not as “light” and “dull” as the other natural products and they offer a lot of great colors. i will try to write a review about the brand later in my blog. i just started. still struggling badly. so please feel free to come by anytime to show some support! I have tried Zuii and quite like it. But it’s pricey here. – we strongly recommend personal advise and care, that’s why we don not much support online-sales. Organic products ARE different and need to be explained to the customers, to know their advantages and their limits. Natural and organic isn’t always better, thanks for your honest post. 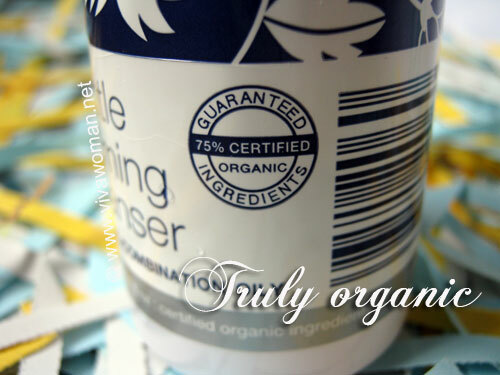 I have had irritated skin from organic products, just as “chemical” ones. I think some natural ingredients can irritate big time like cinnamon that I see in certain formulations.